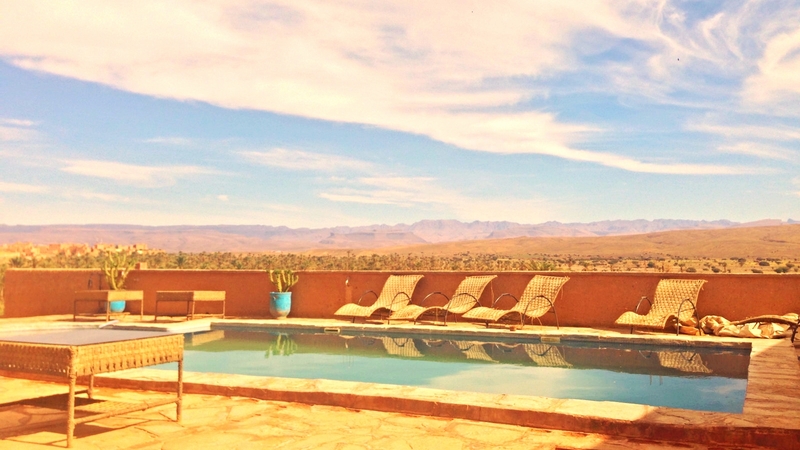 Kasbah Ennakhile offers 15 rooms, a restaurant area, a leisure terrace tent and private parking. 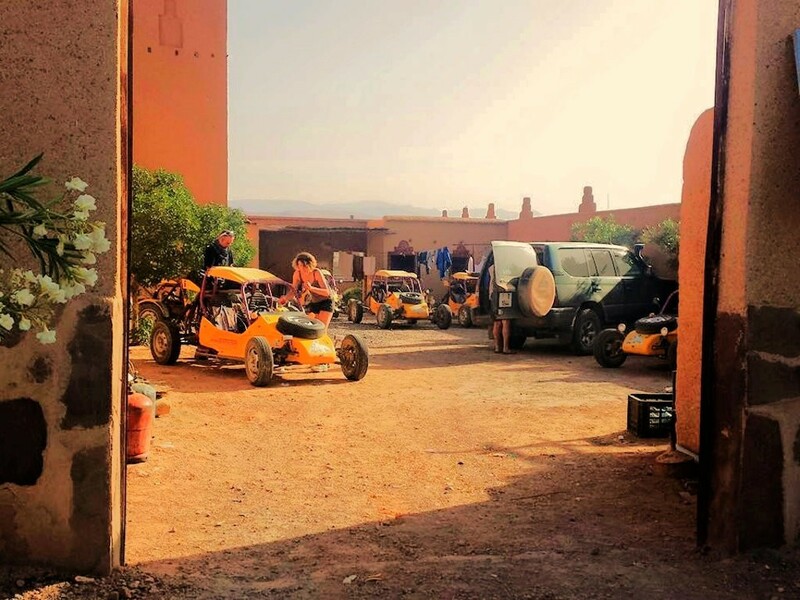 The Hotel is located on a panoramic edge where you can see all of the Nkob village and its kasbahs, the Tamazight Oasis and the surrounding mountains. A truly amazing place. 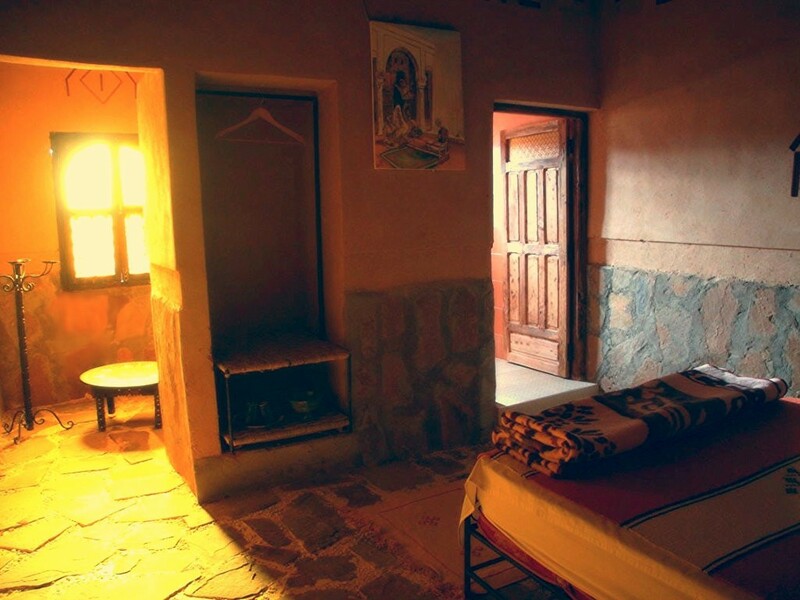 Standard Rooms: There are 9 double rooms, beautifully decorated, with the best views over the region. These rooms offer private bathroom and are fully equipped with air conditioner and heater. Enjoy the sunset from the private balcony as it sets over Nkob. Traditional Rooms: We have 6 traditionally decorated rooms with great views over the palm grove of Tamazight and the Saghrou Mountains. 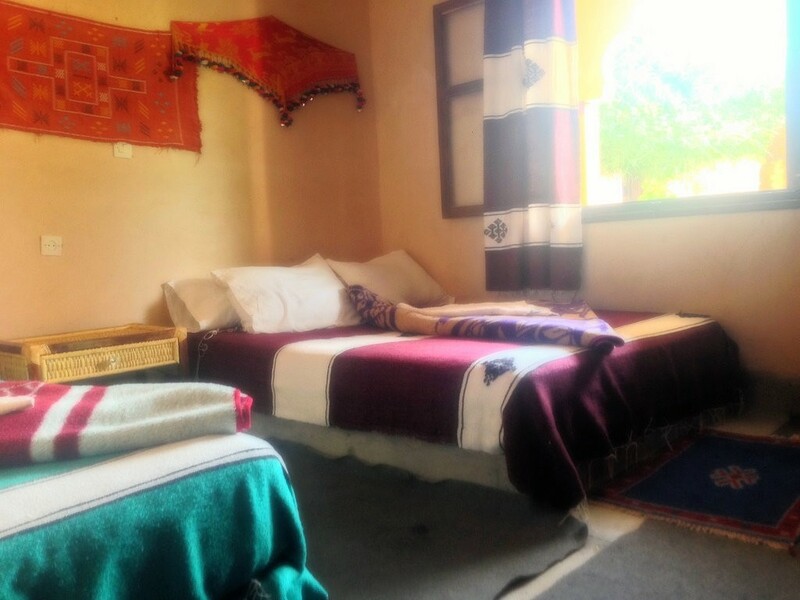 Accommodation is available in double rooms, triple rooms and twin rooms. 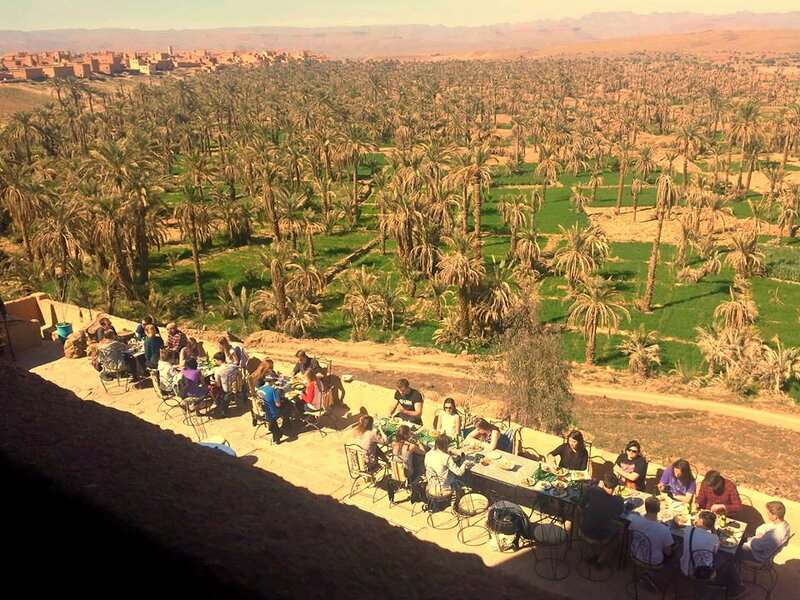 Amazing Chef Lalla Zahra: Try our delicious local recipes with genuine food from the region, as Chef Mrs. Lalla Zahra prepares authentic cuisine according to local culture and using local fresh products.